 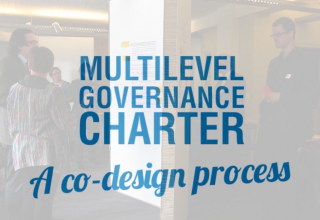 Multilevel Governance Charter : A co-design process The film shows the process, tools and methodology used to co-design the Committee of the Regions Multilevel Governance Charter. 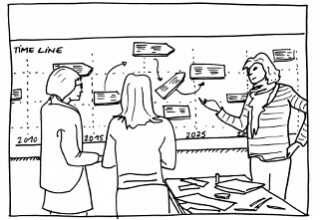 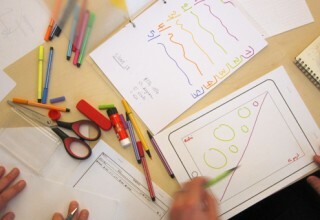 Multilevel Governance Charter : A co-design process from Strategic Design Scenarios on Vimeo. 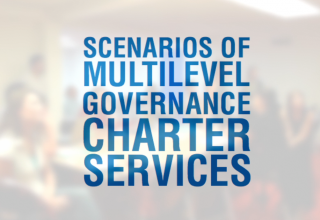 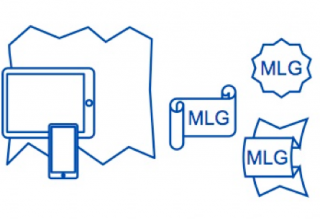 Watch the video presenting the different scenarios of Multilevel Governance Charter services ! 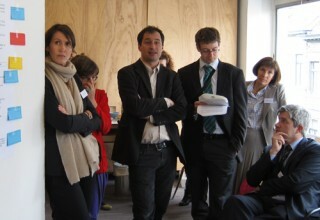 Multilevel Governance Charter Services trailer from Strategic Design Scenarios on Vimeo. 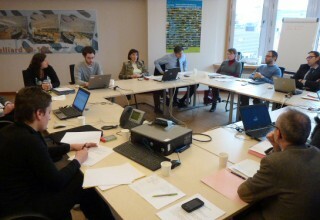 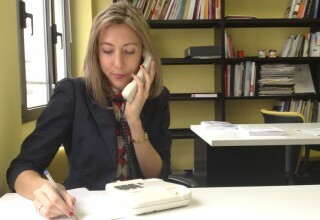 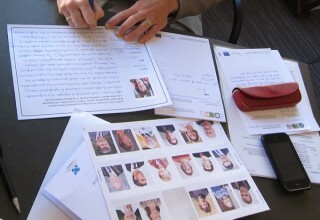 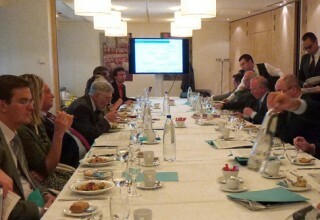 In the perspective of building “a charter for the 21st”, all the participants involved in the collaborative process are going to contribute to the construction of a collection of scenarios of use.